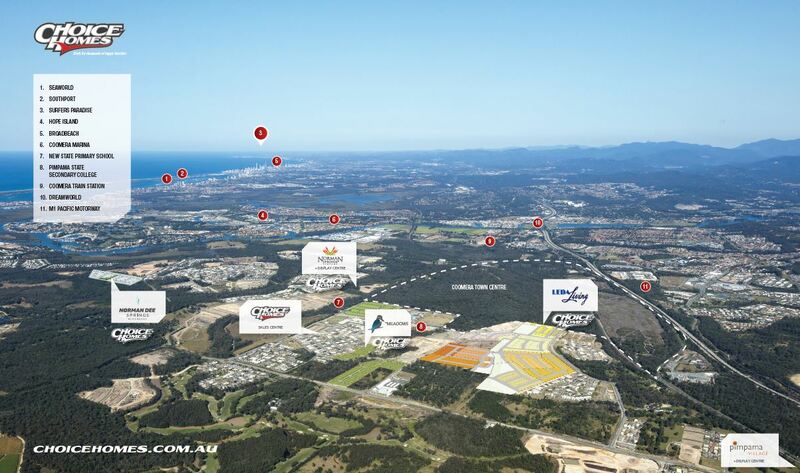 Where are over 70% of new homes being built on the Gold Coast? Pictured: Choice Homes Leda Living Display Homes at Pimpama completed on time and five months ahead of the remainder of the villages builders. The Gold Coast’s northern growth areas continue to defy a downturn in the building industry reports the Gold Coast Bulletin. Of the 2724 new home approvals on the Coast in March there were 2015 in the Coast's northern suburbs, carrying an end value of $515 million. “It really took off at the end of December 2013 and, while it did drop a little in March, remains at high levels for both residential and commercial builders,” he said. Click here for the complete Gold Coast Bulletin article.